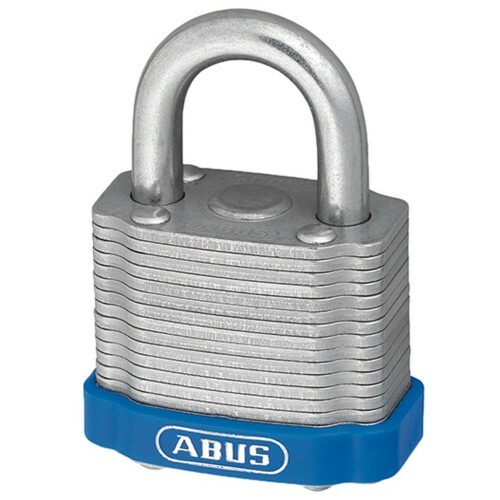 Laminated steel padlock individually galvanised. Steel laminates, bottommost laminate hardened. Laminates individually refined for optimum protection from corrosion. Rivets in the outer laminates compressed to protect against the rivet heads being knocked off. Where to use it: - Medium security requirement. Security level 5 / 10.